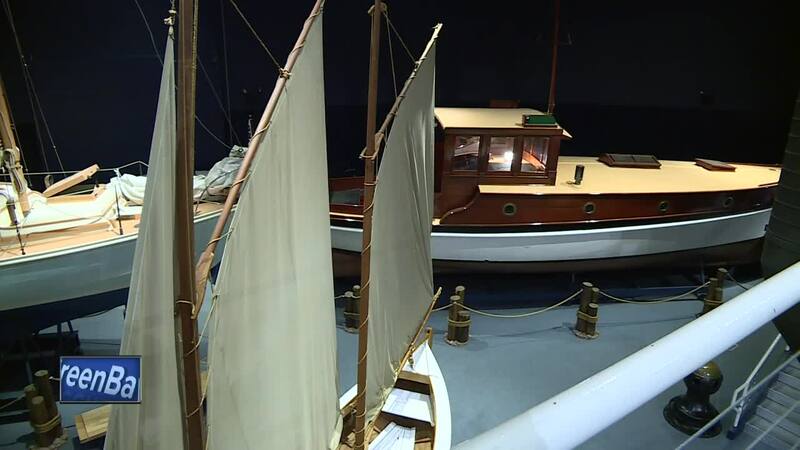 The Maritime Museum of Wisconsin is offering free admission to federal employees during the government shutdown. All the Maritime Museums are offering this deal. Along with admission, staff say they're letting the affected workers families and children attend their learning programs. “These are the folks who serve us every day and they're the ones being hit the hardest by the shutdown,” says Acting Exec Director of Wisconsin Maritime Museum Cathy Green. “So, we thought something we could do to serve them is to have free admission to the museum.” Admission is typically $15 and different learning programs can be an additional price. The Maritime Museum of Wisconsin is offering free admission to federal employees during the government shutdown. All the Maritime Museums are offering this deal. Along with admission, staff say they're letting the affected workers families and children attend their learning programs. Admission is typically $15 and different learning programs can be an additional price.